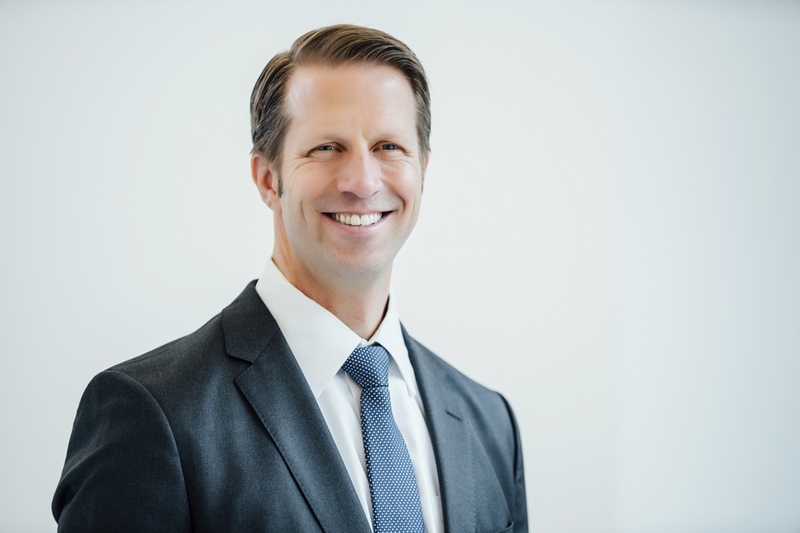 Today, Regence BlueShield announced that Tim Lieb will lead the company’s health plan in Washington as market president. With over two decades of industry experience in Seattle, Tim has served as interim market president of Regence BlueShield since March, in addition to his primary role as vice president of sales. Tim joined Regence in 2016 as vice president of sales where he was charged with leading sales retention and growth strategy efforts. He has extensive experience working with large enterprises and the public sector to provide innovative services and solutions. Tim came to Regence from Mercer, where he was principal for the Pacific Northwest Employee Health and Benefits practice. At Mercer, Tim worked to establish key relationships across the public and private sector to support business objectives, increase revenue, and exceed membership growth targets. Tim received a Bachelor of Science degree in mathematics from Ohio University and serves on the Washington Health Alliance board. He will be located in Regence BlueShield’s downtown Seattle office.